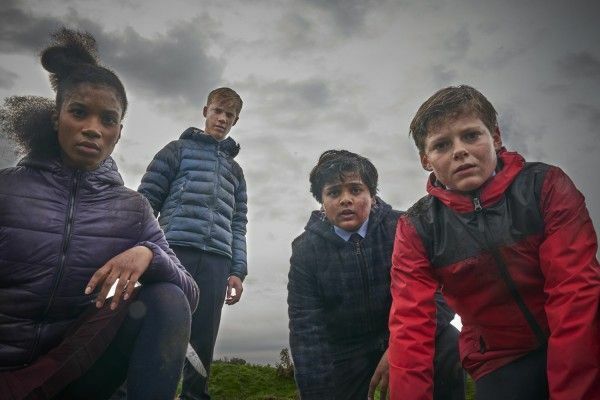 With the family adventure film The Kid Who Would Be King opening in theaters this weekend, I recently sat down with writer-director Joe Cornish for an extended video interview. He talked about why it took so long to make a second film after Attack the Block, the many projects he has worked on the past few years, why he wanted to tell a story saying anyone can be a hero, his casting process, if John Boyega is still sending him thank you cards for changing his life, what he learned from early screenings, why Patrick Stewart is like Sean Connery in Time Bandits in this film, and more. 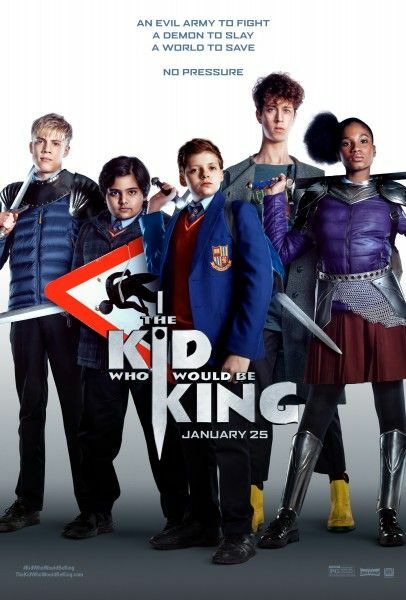 If you haven’t seen the trailers, The Kid Who Would Be King is the long-awaited second film from director Joe Cornish. The family friendly film is so well done and it’s a modern take on the King Arthur legend where a young boy named Alex (Louis Ashbourne Serkis) stumbles across the mythical Sword in the Stone and must unite his friends and enemies into his own Knights of the Round Table in order to defeat a wicked enchantress, played by Rebecca Ferguson. 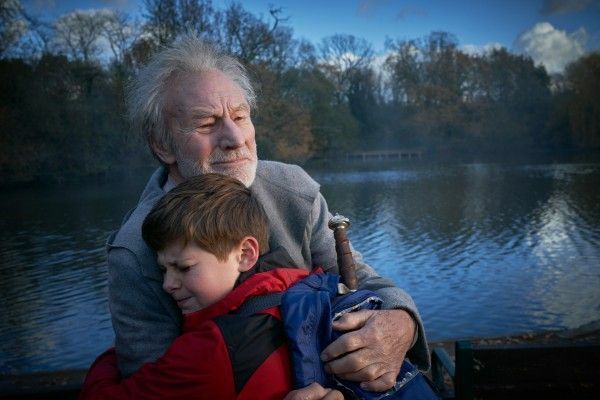 The film also stars Sir Patrick Stewart, Dean Chaurnoo, Tom Taylor, and Angus Imrie. Check out what Joe Cornish had to say in the player above and below is exactly what we talked about followed by the official synopsis. Why did it take eight years to make a follow up to Attack the Block? How he has another script that’s in pretty good shape and hopes to make another movie soon. Does he still get thank you cards from John Boyega for changing his life? How Patrick Stewart is like Sean Connery in Time Bandits since it’s a lot of unknowns with a big star showing up once in a while. Talks about the casting process. What did he learn from early screenings that impacted the finished film? Talks about making it a bit less frightening and trimmed up the pace. How he was cast as a background actor in Star Wars: The Last Jedi. How in both The Kid Who Would Be King and The Last Jedi, the message of the film is that anyone can be a hero.